What a way to celebrate International Women’s Day! Above: Eventual winners Jack McKendrick (No. 21), carrying his wife Kirsty Jones, neck-and-neck with fellow competitors at the hay-bale hurdles at the UK Wife Carrying Race 2017 in Dorking, Surrey. Wife carrying can be a dangerous activity, which can lead to any one or more of the following injuries: slipped disk, broken legs and arms, spinal damage, facial injury, skull fracture, hernias, and other sundry injuries and illnesses, and potentially including death. But please don’t let this put you off! Run over a course of 380m, with 15m of ascent and 15m of descent. VERY TOUGH! Categories: Happiness, Lifestyle, Recreation, Relationships | Tags: Finland, SJWs, UK, UK wife-carrying championships, Viking tradition | Permalink. 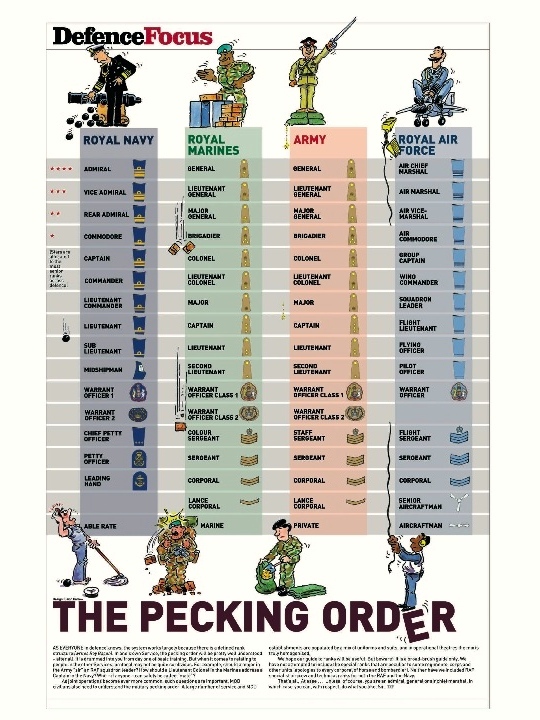 The UK’s MoD has been pushed into producing a guide to military ranks and their equivalents across the different services. Reports of people referring to senior ranks as “mate” or “boss” might be exaggerated but with an increase in joint operations there is increased potential for embarrassment. Is an Army Captain equivalent to a Navy Captain? No. Of course this doesn’t explain how you deal with officers from other countries. Maybe NATO has that one covered? Well here’s the wikipedia entries for NATO land armies, navies and air forces. 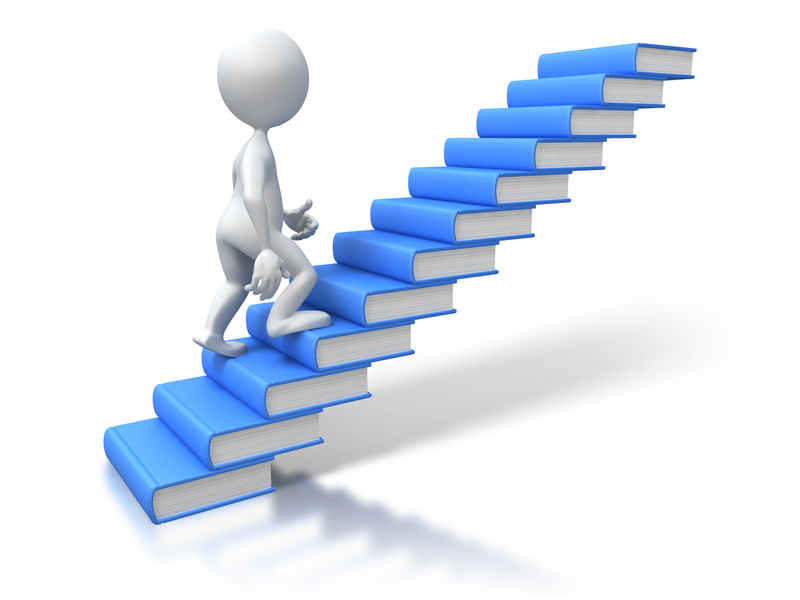 Categories: Appearance, Education, Relationships | Tags: equivalent ranks, military ranks, MoD, UK | Permalink.